Enjoy a rejuvenating night's sleep with their mulberry silk eye mask. 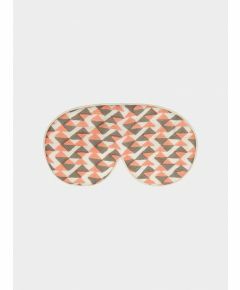 100% mulberry silk on front & reverse with organic cotton filling for extra padded comfort, their eye masks are perfect for use at home and while traveling. 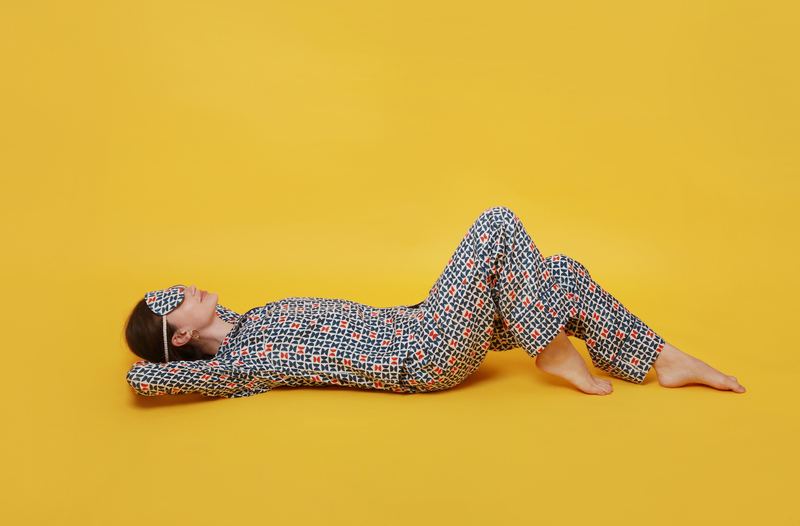 Natural, undyed silk on reverse for the highest benefit to your skin. Comes in beautiful mulberry silk drawstring bag - perfect for travel. 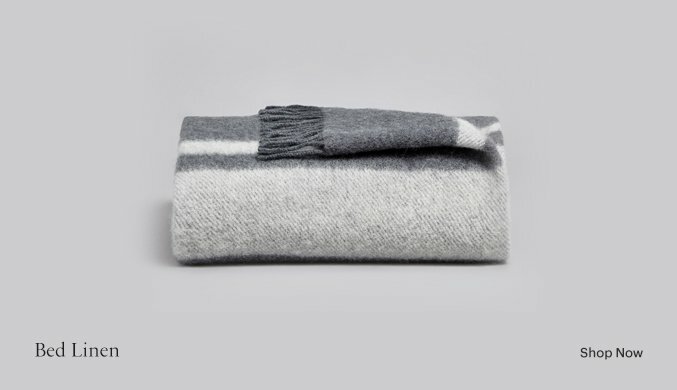 100% mulberry silk on front & reverse with organic cotton filling for extra padded comfort. 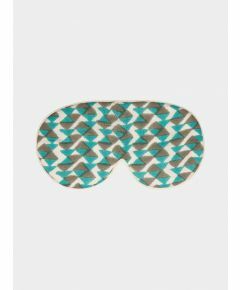 Regular washing is recommended for eye masks due to their intimate position on the face and all it involves (make up, lotions and creams etc). We recommend washing in lukewarm water, by hand or gentle machine cycle, using mild detergent, and ironing from damp for best results.